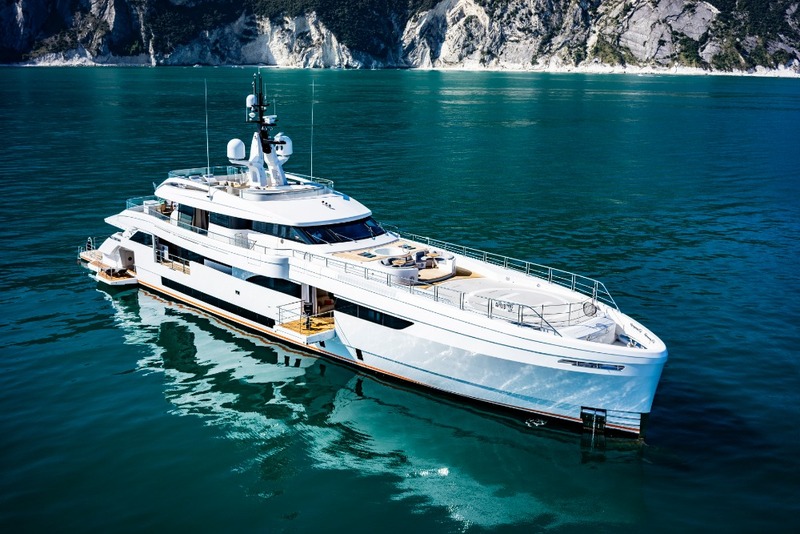 Videoworks has overseen the installation of the entertainment, lighting and cyber security systems on board the 50m Wider M/Y Cecilia. The brief given to the company was extreme customisation and very easy-to-use audio/video, entertainment, lighting and IT systems. 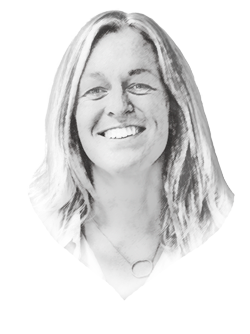 Videoworks has revealed the techniques and technology used to achieve the required guidelines on board Cecilia. 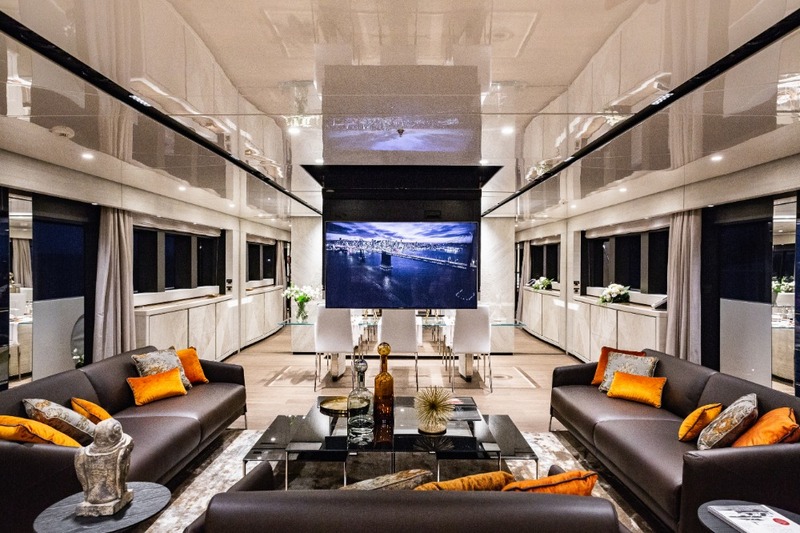 Domotics (home automation) audio/video systems on board has become one of the main requests from owners and guests. The must-haves of system integration now include being able to watch live sport events on a large screen with very high resolution, listen to music with loudspeakers that faithfully reproduce pure sounds, effortlessly manage lights, blinds, multi-media contents and air conditioning and browse the internet in a secure and reliable manner. One of the challenges set by the shipyard and designers was to obtain excellent sound quality without audio installations that take up too much room. In order to achieve this, a centralised AV system featuring Creston processors was installed. The owner’s suite has built-in Sonance speakers and 5.1 surround system. 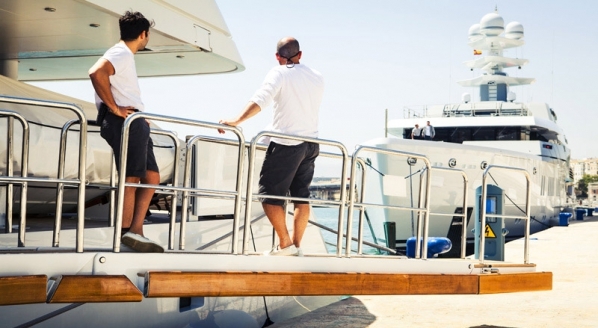 To allow owners and their guests to fully enjoy the external areas, Videoworks installed the James Loudspeaker marine-grade speakers, developed to endure harsh environments. The entertainment system on board Cecilia also features the Kaleidescape server for films and music as a solution for cinema lovers who want to experience a big screen. As superyachts are increasingly becoming places people work in, a video-conference system has been created in the main hall and in the owner’s office. 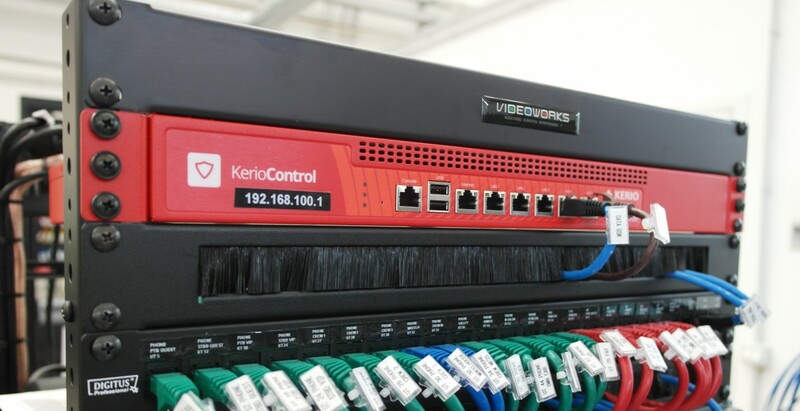 To protect the on-board network from cyber attacks, Videoworks installed Kerio Control, an all-in-one firewall, antivirus and bandwidth management system, protecting the on-board server with an Intrusion Prevention System (IPS) that monitors all incoming and outgoing communications. A web filter allows administrators to deny or limit access to internet sites, services and applications, protecting users and infrastructure by prohibiting access to harmful sites that could steal the users’ identities and data. In addition to its capabilities as a new generation firewall, the device offers a Load Balancing function that guarantees high speed transmission for the most important data and an optimised Internet connection, distributing traffic via multiple links. Aside from the technological integration, Videoworks also dealt with the lighting design and light engineering. Crucial when designing this project was the decision to use various lighting elements, including some customised ones, selected according to the desired atmospheres and the kind of illumination requested by the owners. One of the more unusual elements on the Cecilia is the mixture of lighting ceiling panels with different lenses that ensure full illumination of every part of the room and day, night and soft settings can be selected. On the exteriors, a special type of illumination with elliptical lenses features on the helipad platform and a system of lights for the sundeck’s glass panels, which make the yacht recognisable at night when anchored.